Pulsing with chaotic charisma, teeming with exotic wildlife, and scented with the delectable aromas of cocoa and coffee, Douala offers a tropical escape into the beguiling heart of Cameroon. With a population of about 1,338,082 it is the largest city in Cameroon. Attractions include Cathédrale St Pierre et Paul de Bonadibong, Doual’art and the Douala-Edéa Wildlife Reserve. 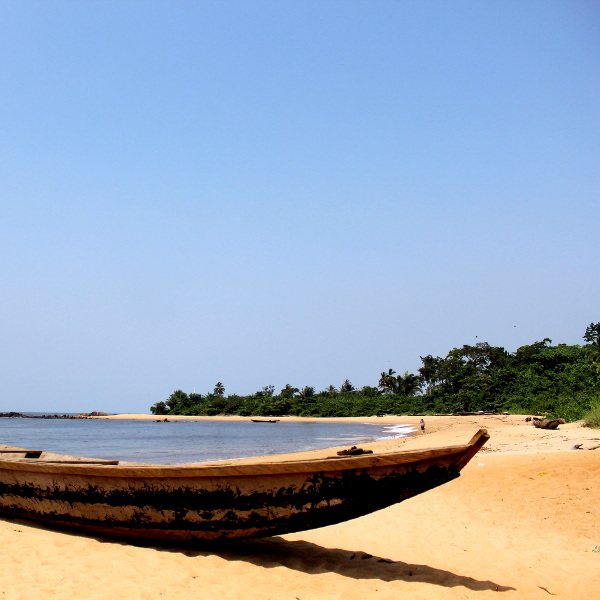 Immerse yourself in a world of curious juxtapositions and seductive Central African allure with cheap flights to Douala. The city is home to Douala International Airport (DLA), which is a 25-minute drive from the centre of Douala. The airport serves a multitude of airlines, including South African Airways, Kenya Airways and Ethiopian Airlines. Popular international flights to Douala depart from Johannesburg and Cape Town. Flight duration from Johannesburg to Douala is approximately 6 hours 40 minutes. Delve into ancient worlds as you explore the skeletal remains of Mont Orgueil, the island’s oldest castle; La Hougue Bie, a Neolithic ritual site; and the 16th century Elizabeth Castle. Explore secluded pebble-strewn coves hemmed with turquoise water and beautiful expanses of gold and shimmering blue along 17 kilometres of wild coastline. Beauport Bay and Portelet Beach are sublime. The culture of Jersey is a buoyant fusion of British, French and Portuguese influences. The island bristles with peculiar, yet utterly captivating literature, folklore, arts, cuisine, languages, customs and traditions. Douala experiences a tropical monsoon climate, with a short dry season and significant rainfall the rest of the year. Average temperatures range from 32 degrees Celsius in summer to 21 degrees Celsius in winter. The best time to visit Douala is November and during winter (December to February). These months offer the best weather, but are prone to thunderstorms. Ngondo Festival happens in December. For cheap flights to Douala, the best time to visit is between March and November. These are the months with the most rainfall. 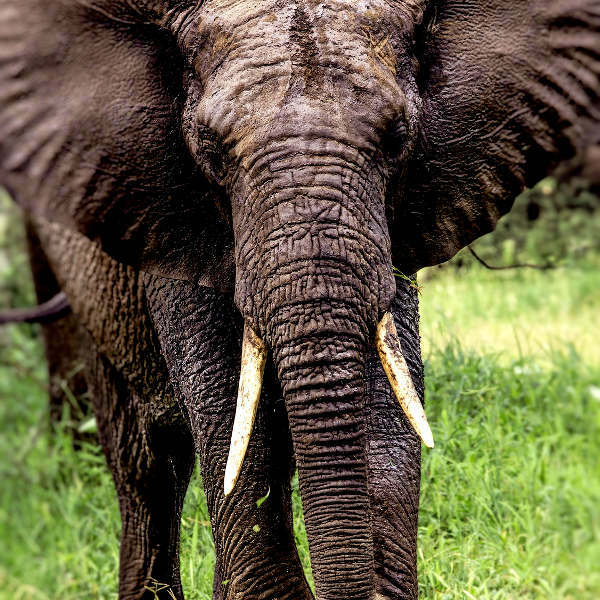 Nestled between the twinkling Wouri River and quivering Douala-Edéa Wildlife Reserve on the West coast of Africa, Douala is located in the trembling heart of Cameroon. Bustling cityscapes heaving with colourful markets and cosmopolitan energy set against the natural splendour and tranquillity of wildlife reserves and gentle rivers creates peculiar juxtapositions. However, it is these contrasts that make Doula a magnetic African metropolis. 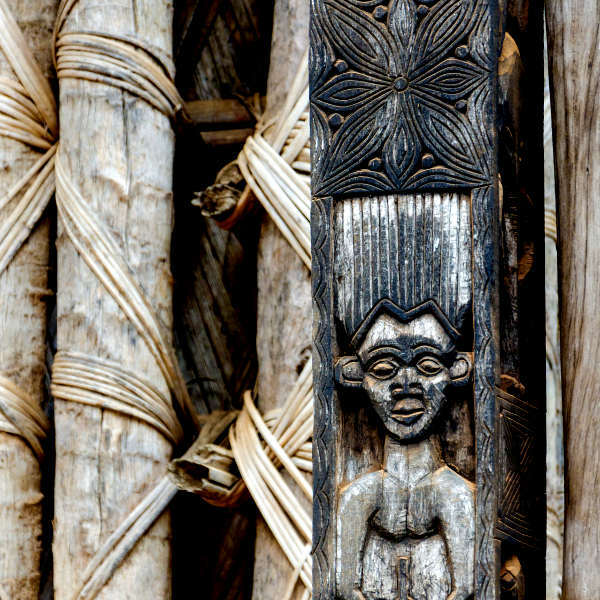 Immerse yourself in Douala by exploring one of the many artisan street markets; marvelling at the aged grandiosity of King Akwa’s Palace (the oldest palace in the region); discovering contemporary art at Doual’Art, a hub of Doualan creativity; or trying local dishes such as ekwang and afofo at a local buvette. Douala is a place of fascinating contrasts, friendly people and good food. Humble and unassuming, the city radiates warmth and welcoming hospitality. Douala invites you to experience the easy-going rhythm and intoxicating soul of Central Africa. Compare several airlines, and book your cheap flights to Douala online at Travelstart! South African passport holders require a visa to enter Cameroon. Pre-approved visas can be picked up on arrival. For more information, visit the High Commission of Cameroon in South Africa website. The High Commission of Cameroon is situated in Pretoria. Douala is a sprawling capital city, so it is advisable to take certain precautions and maintain vigilance as you would in any large city. Travel insurance to cover theft and medical expenses is recommended. Avoid travelling alone, and through deserted areas at night (especially women). Only make use of marked and registered taxis. Ensure the driver is sober and agree on a fare before beginning the journey. Pick-pocketing and bag snatching do happen (especially on public transport systems). Avoid flaunting wealth and carrying large sums of cash and valuables. Stray animals, pedestrians, and pot holes are common hazards on roads. Avoid rallies and public demonstrations. Proof of yellow fever vaccination is required if you are travelling from a yellow fever endemic area. Douala is at risk for malaria and Zika virus. Precautions should be taken to prevent mosquito bites. Pregnant women should avoid travelling to areas affected by Zika virus. Immunisation against Hepatitis A & B, cholera, typhoid and rabies are recommended. Other routine and recommended vaccinations include MMR, diphtheria-tetanus-pertussis, varicella and polio.